Toll free telephone numbers are used as a tool for businesses to incur the charges that would normally be charged to the customer trying to reach them. It is important for businesses to offer easy ways for their customers to contact them. Companies who provide free and simple ways to communicate with their customers become successful because they are able to establish brand loyalty. Brand loyalty is created through the building of a relationship and trust with their customers, which can only be done through communication. But what is the history behind toll free phone numbers? In 1967, AT&T decided it was time to reduce the number of collect calls and allow their phone operators a much-needed break. They called it “automatic collect calling” and we know it as toll free numbers today. Right away, automatic collect calling grew in popularity in specific industries such as car rental companies and hotels since they took many phone calls a day for reservations. The business model still wasn’t perfect, though. The reason so many businesses were choosing the same spot was that companies needed two 800 numbers; one for in-state and one for out-of-state calls. Everything that was out of state would be rerouted to AT&T, and because AT&T was right there in Omaha, it was able to handle the barrage of out-of-state-calls. Luckily, by 1981, AT&T updated their system. New technology allowed AT&T to sort all calls through to a “central clearinghouse.” Along with these technological upgrades came the ability to offer customized 800 numbers, which was the beginning of vanity numbers. However, vanity numbers were not yet affordable to all companies because toll free numbers were under one monopoly. The FCC stepped in in 1984 and broke up the monopoly. Since regional companies had access to the technology, the companies were then able to offer competitive rates. Vanity numbers began to take off in popularity because they were affordable. Furthermore, businesses had the opportunity to switch telephone providers without having to go through an expensive and drawn out process because a law instated in 1994 guaranteed phone number portability. After 1994, vanity and toll free numbers weren’t just fashionable, they became a critical business staple. It was the smartest choice for any company that wanted to operate on a national level to have one phone number to satisfy all of their clients throughout the US. Soon the demand for these 800 numbers outweighed the supply, and new toll free numbers had to be introduced. These new prefixes include 855, 866, 877, and 888. After the introduction of cell phones and the internet, the need for toll free numbers abated from its original fast rise in popularity. Today, the toll free number has changed from a business staple into a sign of professionalism and trust in a business. That does not mean that toll free numbers have not kept up with the changes in technology, however. Now 800 numbers can be routed directly to personal cell phones as well as call centers. It has taken over 50 years, but now home-based businesses, sole proprietorships, and small start-ups can afford toll free phone numbers which are the mark of professionalism, previously only a luxury available to the largest corporations. 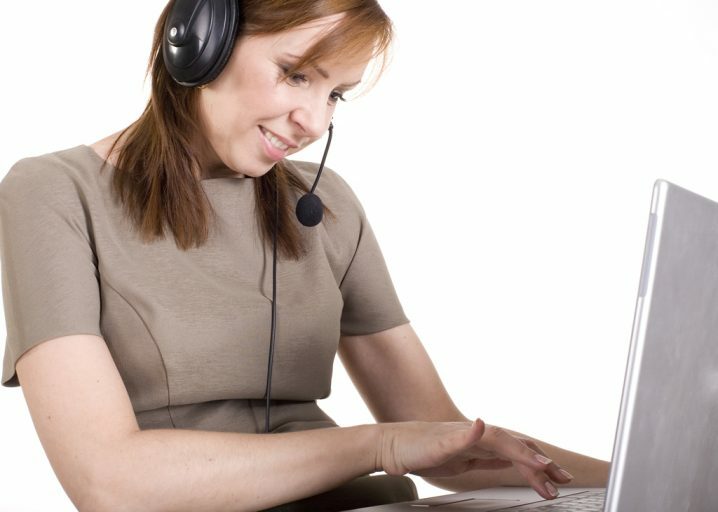 If you are interested in setting up a toll free number or vanity number for your business, check out the available toll free numbers and vanity numbers that are available from UnitedWorldTelecom.com.